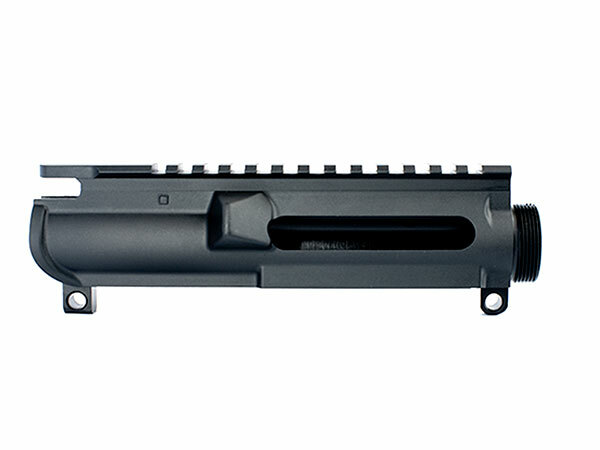 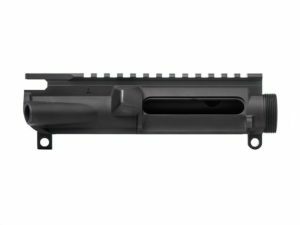 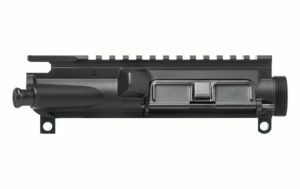 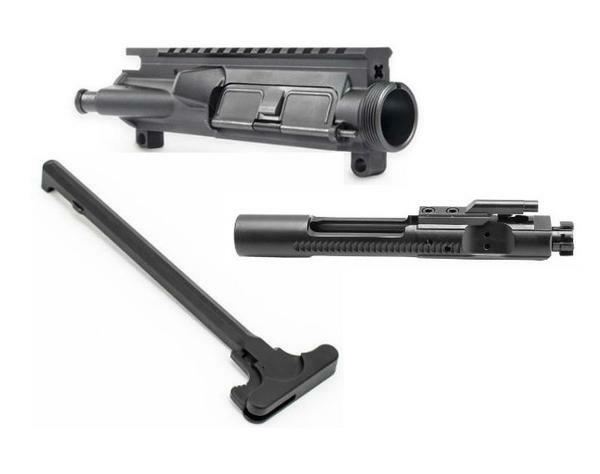 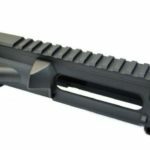 Also fits any mil-spec barrels, handguards, and other components. 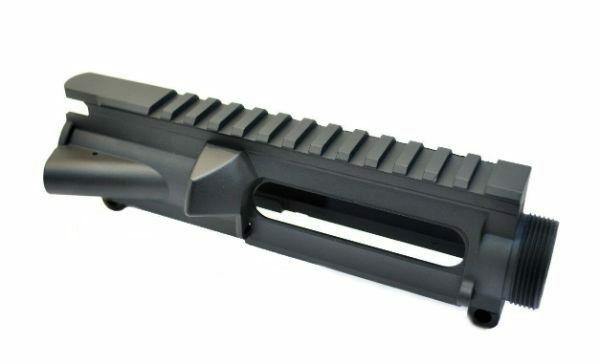 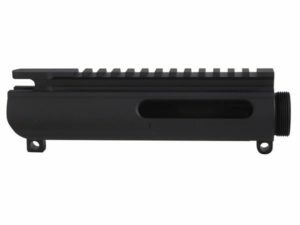 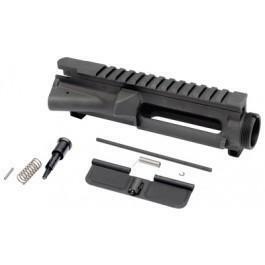 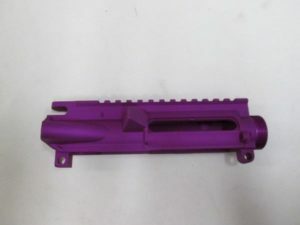 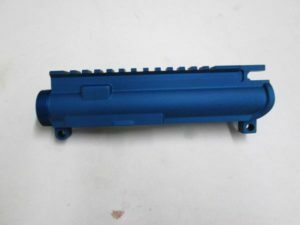 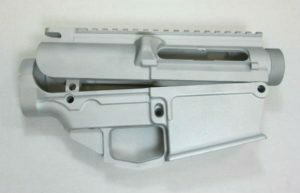 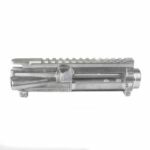 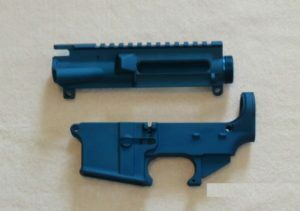 AR-15 A3 Flattop Stripped Upper Receiver. 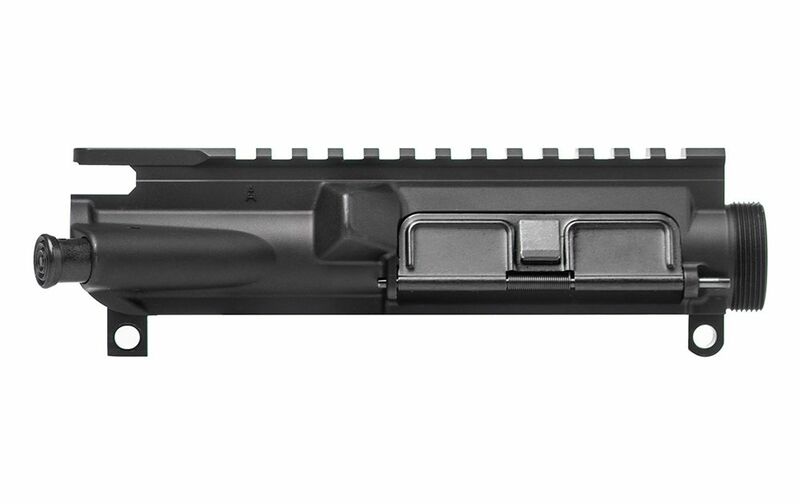 Also Does not include Charging Handle, Forward Assist or Dust Cover.